It’s a difficult task to make a film that while tragic, is full of so many moments of beauty and joy. But that’s exactly what Neil Armfield has done in Holding the Man. 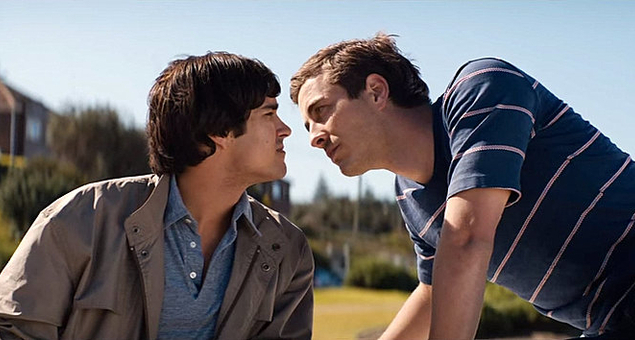 Based on Timothy Conigrave’s memoir of the same name (which later became a critically acclaimed and much loved play), the film details the fifteen year relationship between Tim (Ryan Corr) and his partner John Caleo (Craig Stott), from their initial attraction in high school, through their university years, and their battle with the AIDS virus. Armfield captures the joyful revelry of youth against a Melbourne backdrop in the late seventies to early eighties, with early scenes mirroring television’s Puberty Blues. Tim and John’s awkward teenage romance is infused with humour, excitement, secrecy, and a sense of complete infatuation. University life brings with it added sexual liberation, and infatuation turns to full-throttled lust, testing the limits of their relationship. In the mid-eighties, tragedy strikes, and yet every moment is still tinged with a raw beauty. The soundtrack bolsters the seventies/eighties vibe with hits of the time, enhancing the mood in an often sad story. Tommy Murphy’s screenplay (which I’m sure features many of Tim’s own words) is consistently funny, especially in the teenage years, but also through the tough times. And while the film depicts multiple instances of discrimination, it isn’t defined by these, with many characters accepting that love is love so who cares. A word of warning for the later stages of this film: you should probably bring about seven boxes of tissues with you. I doubt there was a dry eye in the house. 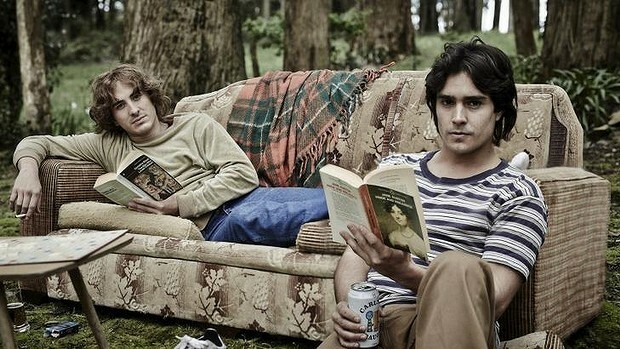 Ryan Corr and Craig Stott are extraordinary. Without a doubt they deliver their best performances yet, moving the absolute bejesus out of their audience with their incredible chemistry. The mind boggles at the talent on display here. 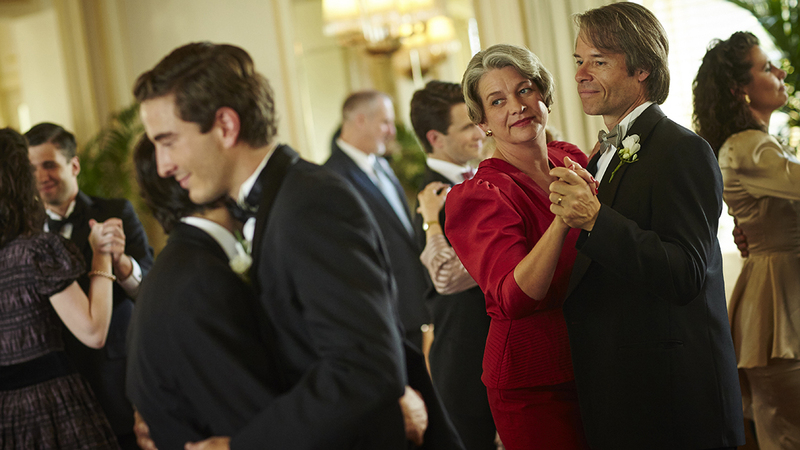 This extends to the supporting cast, which features Guy Pearce and Kerry Fox as Tim’s parents, Anthony LaPaglia as John’s father, Sarah Snook as Tim’s friend Pepe, and Geoffrey Rush as Tim’s drama teacher. LaPaglia in particular is devastating. Get used to it, love. Neil Armfield’s 2006 film Candy, starring Heath Ledger and Abbie Cornish as two drug addicts, similarly told a tragic love story. But while that was downright depressing, there’s no denying how profoundly beautiful his latest work is, both visually and thematically. Holding the Man may just be the most beautiful film to have ever come out of this country, and it is most certainly the best film of the year.